It’s natural for you to be envious of someone else in the game simply because their level is much higher than yours. But did you know there’s actually a very efficient way to increase your levels very quickly without having to resort to cheats and fake level up generators online? 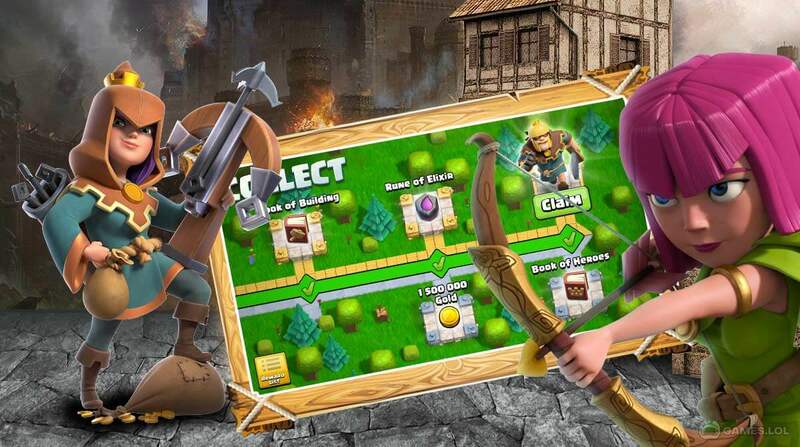 Let our small guide help you in gaining XP faster than a Bomber rushing to Town Hall 7. Disclaimer: Don’t expect to go up to Rank 90 in a day. That’s just naturally impossible. Upgrade defenses early game. To put it simply, upgrade time equals XP. If it’s a bomb tower or air defense, you upgrade it as soon as you have the resources. Doing so will give you a gradual amount of XP every day, resulting in an earlier Rank increase. Give Giants to whichever Clan you join. One of the most exploitable ways to get more XP in a faster rate is by joining random clans and donate Giants. Come on, everyone needs Giants, right? And by doing so, you get a chunk of good XP for doing so. Do this on a regular and consistent basis and you’ll be in the higher ranks in no time! That’s how you level up in Clash of Clans.